Given its reputation as Music City, it’s no surprise that Nashville has a thriving nightlife. Check out these five nighttime activities to party like a rock star during your trip to the city. 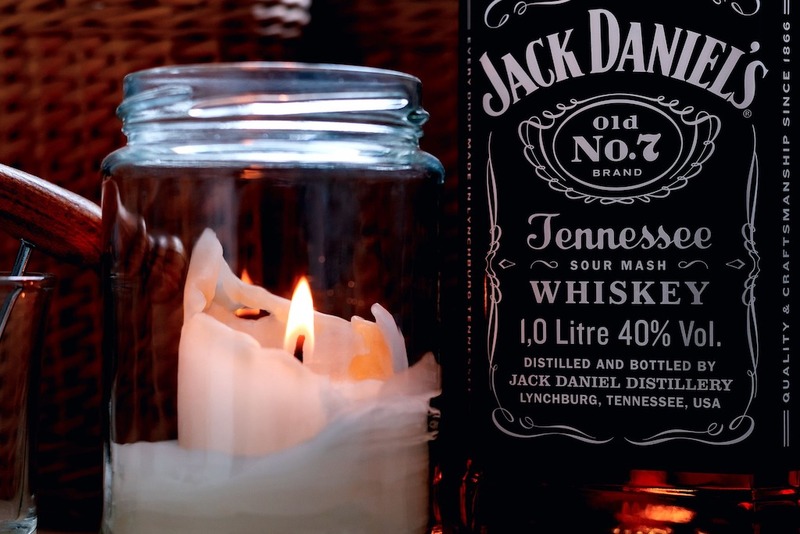 Tennessee is the home of Jack Daniels, Benjamin Prichard’s, Nelson’s Green Brier Distillery, Collier and McKeel, and many other famous whiskey makers. You can celebrate this fact with a visit to a nearby distillery (many whiskeys are made right in Nashville), and you can upgrade to a VIP experience to really live it up. Take a private tour at Nelson’s Green Brier Distillery, or visit in October to join the Nashville Whiskey Festival at The Omni Hotel Ballroom. If you don’t mind a day trip, the Jack Daniel’s Distillery is in nearby Lynchburg. Broadway Street runs through downtown Nashville and is a premium spot for a night of fun. You’ll pass by dozens of bars throwing live concerts, or you can stop for some karaoke at Wild Beaver Saloon and some dancing at Tequila Cowboy. Broadway is one of the most popular neighborhoods in town, and you can complement your night of living like a rock star with a stay in a luxury hotel in the area. Book a room near Broadway through IHG, and you’ll just have to step outside to start living it up. Plus, getting back to your room will be much easier when you’re finished for the night. With incredible Southern cuisine, a fantastic selection of cocktails, and regular live music performances and special events, Acme Feed & Seed is a one-stop shop for a fun night in Nashville. The two-story restaurant, bar, and music venue hosts concerts or events like trivia nights every day of the week. If you want a grittier concert experience, go to The Basement East. Here, you’ll find more of a nightclub atmosphere, though you can still fill up on bar food and drinks. The Basement East hosts touring musicians across a variety of genres, as well as Metal Fest and other events throughout the year. Add some variety to your nightlife by finding a bar with a fun theme. Though you’ll find plenty of dives, trendy cocktail bars, and honky-tonks along Broadway, you can venture away from downtown to find something wonderfully unique. Try Santa’s Pub in South Nashville. Though it’s right there in the name, the theme here may still surprise you: Santa Claus. Inside a doublewide trailer, this bar provides a raw experience. Smoking is allowed, only cash is accepted, and beers start at $2. If your aim on vacation is to live life to its fullest, Nashville is the place for you. The city is a favorite among musicians, bachelorettes, and tourists for a reason. Try out these five ways to enjoy Nashville like a rock star, and leave with unforgettable memories of your travels.